The season of sharing and gratitude is upon us, and here at Lone Tree Veterinary Medical Center, we’re filled with the holiday spirit. We’re grateful for all of the friendships we’ve developed this past year and for the many enjoyable moments we’ve had caring for your special companions! Whether your pet comes to see us for medical care, boarding, grooming, or obedience training, we are grateful for the trust that you place in us to provide the care your pet needs. We love helping pets have better lives, and our interaction and experiences with them make our days purposeful and rewarding. It is also wonderful to share in the commitment you have for the lifelong health and well-being of your pets. At Lone Tree Veterinary Medical Center, we work diligently throughout the year to exceed the standards of our accreditation with the American Animal Hospital Association (AAHA), as well as stay up-to-date on the latest research and techniques. Our staff members have all chosen this profession because of their love for companion animals so, through good times and bad you can count on us to be here for you and your pet. And, as always, we appreciate your feedback when it comes to your pet’s care and your experiences with us at our facility. As you and your furry friends share in the holiday festivities or snuggle in to watch your favorite holiday movies, please know we appreciate you and wish you a safe, happy holiday season and a “pawsitively pawsome” new year! Our pets rely on their paws to transport them everywhere they need to go and in all types of weather, and it is easy to assume that their paws can withstand whatever Mother Nature throws at them. 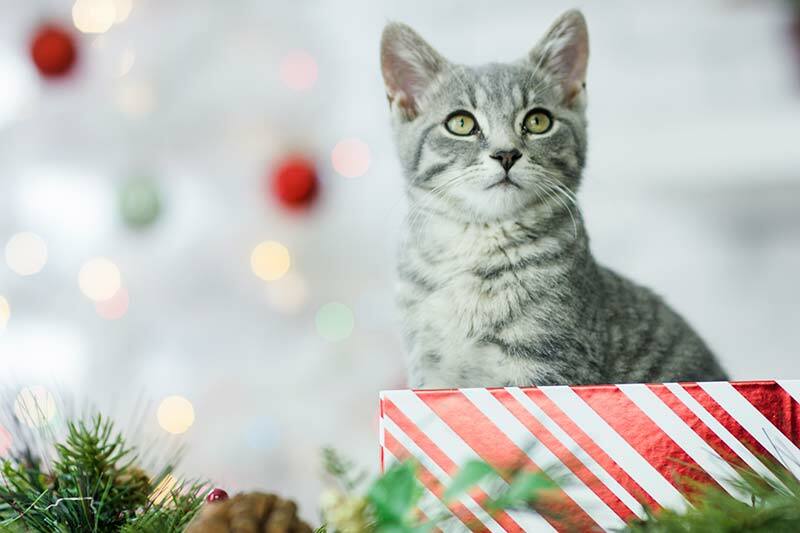 Unfortunately, cracked pads, frostbite, chemical burns, and more present numerous hazards to the well-being of our pet’s paws, especially, this time of year. 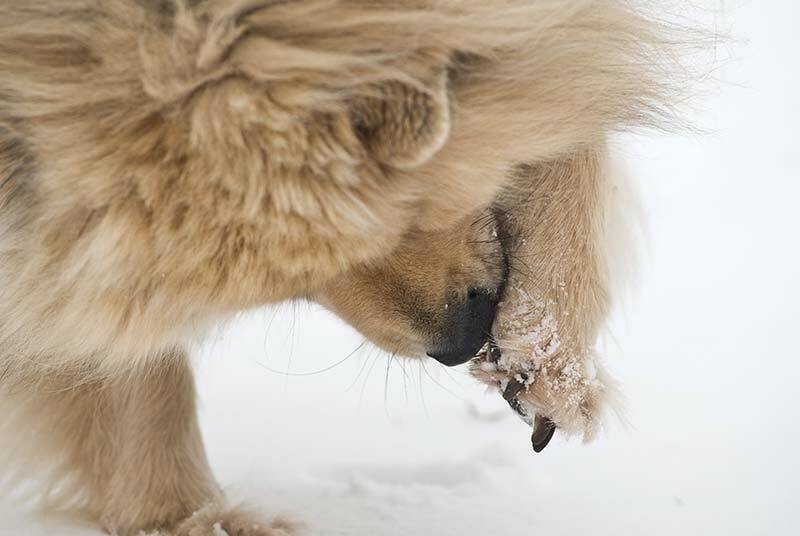 With this in mind, the team at Lone Tree Veterinary Medical Center would like to walk you through the basics of winter paw protection for your furry loved one! Paw pads are some of the cutest parts of any pet, but they also serve many important functions. Pads provide cushioning and shock absorption by protecting the ligaments, tendons, and bones from the impact of walking and running. They also provide insulation from hot and cold surfaces, as well as traction when a pet traverses across varying types of terrain. As if that’s not enough, paw pads also protect our pets against bacteria, parasites, and other nasty contaminants present on any surface or terrain they come in contact with. Over time or as a pet matures, the surface of the pads will become more tolerant to heat, cold, and rough surfaces. That doesn’t mean, however, that they don’t need some additional protection and care during the winter months, especially, when exposed to extreme cold, ice, and chemical de-icers.